Advertising and Sponsorship - Fastmarkets RISI - Objective Insight. Better Decisions. Fastmarkets RISI has sponsorship and advertising packages across all of our market leading global brands. We provide the platform for you to generate interest and drive sales leads in the pulp, timber, timberland ownership, lumber, bioenergy, paper packaging and board, graphic paper, specialty paper, recovered paper, nonwovens and tissue industries. Our audience includes powerful global brands driving millions of page views. 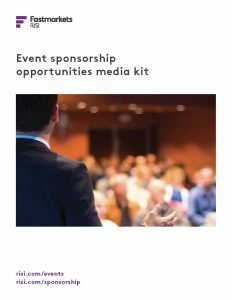 With Fastmarkets RISI as your media partner, you can reach prospects in specific sectors and regions with your targeted message. We offer a wide-range of print and digital options to fit any budget. 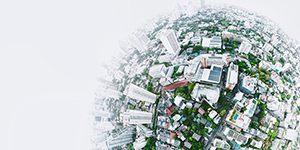 Aligning your business with Fastmarkets RISI events will expose your brand at an elevated level and help you forge new relationships with some of the most influential players in the industry. 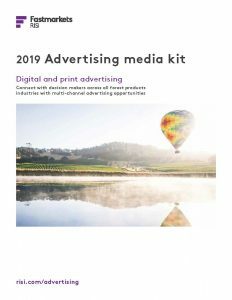 Advertisers in the IFPTA Journal communicate with a targeted international audience. 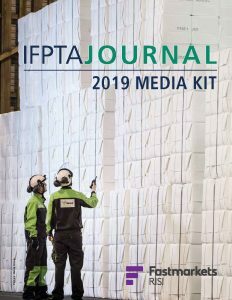 Distributed exclusively to all members of the IFPTA and at major industry events, the IFPTA Journal has a worldwide impact through a constantly growing subscriber base. Contact our sales executives to learn more about our packages and/or custom marketing, advertising and sponsorship opportunities.